One way they do this is to pose a challenge to the community at large, sift through the responses and then fund the winners. 680 responses have been submitted and the challenge is currently in its feedback phase. 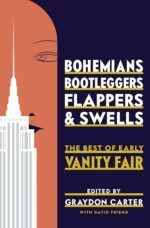 “During this phase, we review every entry we received, with the help of a team of outside readers. We also invite the public to look through submissions and offer feedback, ideas, and questions.” Then the refinement period kicks in followed by the evaluation period which leads us to January 30, 2015 when the winners will be announced and the $2.5 million will be distributed! The submissions are as varied as the patrons that populate our public libraries. 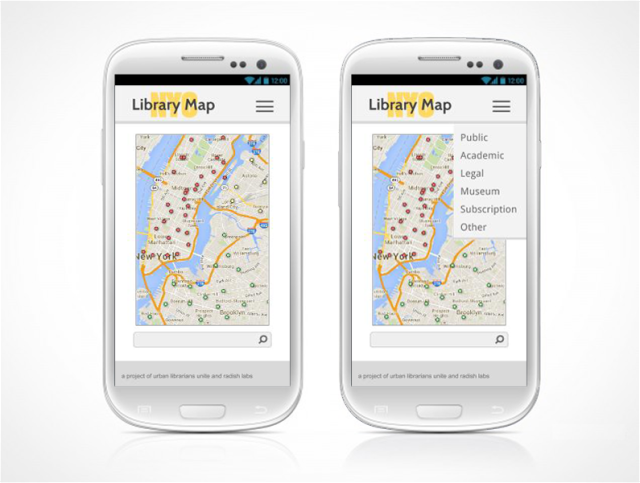 The Library Map application: a digital tool to promote physical library use and uncover hidden resources in the library landscape in New York City. 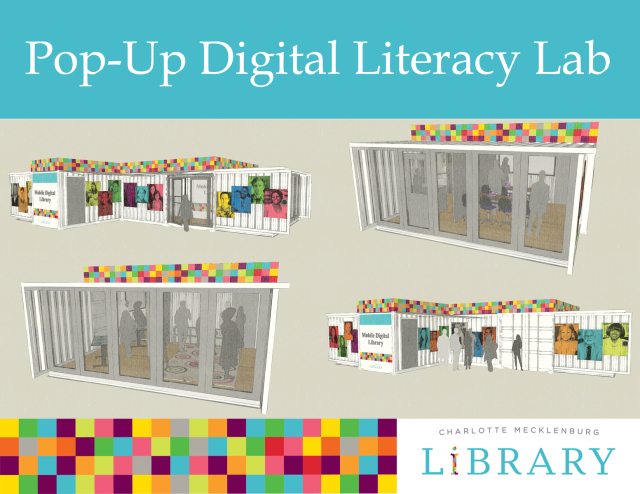 A pop-up digital media literacy lab provides access and training in digital media within underserved communities, connects neighborhoods to libraries and municipal services, and engages residents in collective storytelling across Mecklenburg County, North Carolina. 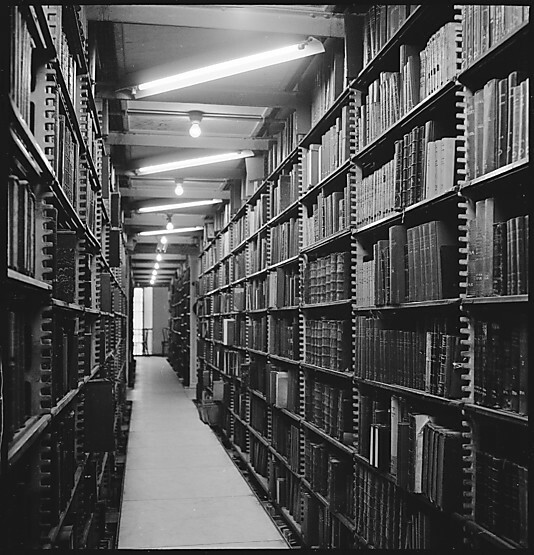 3rd Space: Knowledge, Portals and People in a Real-Time University-Public Library Network. Create an interactive broadcast system for librarians to curate and engage the public using university transmediated knowledge. 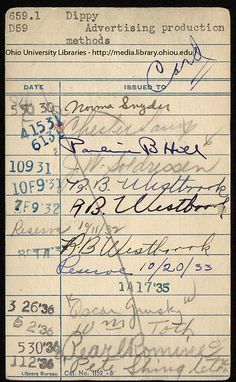 LIBRARY CARD: Check out a periodical–Turn in a connection Inspired by the nostalgia of old-school library cards that captured the history of a periodical’s use, this digital platform would allow one who checked out a periodical to connect with others who previously checked out that same periodical. 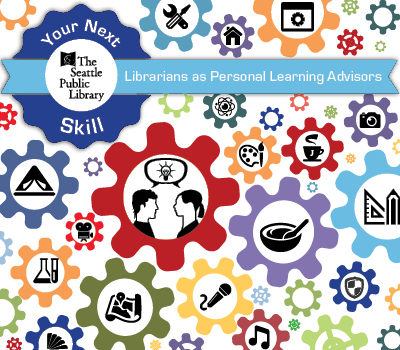 Your Next Skill: strengthening the community through a personalized service delivered by public librarians to help people acquire new knowledge and skills tailored to their individual goals and learning styles. 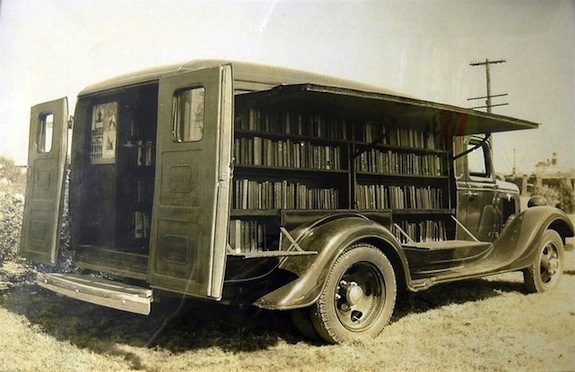 Feminist Library On Wheels (F.L.O.W.) 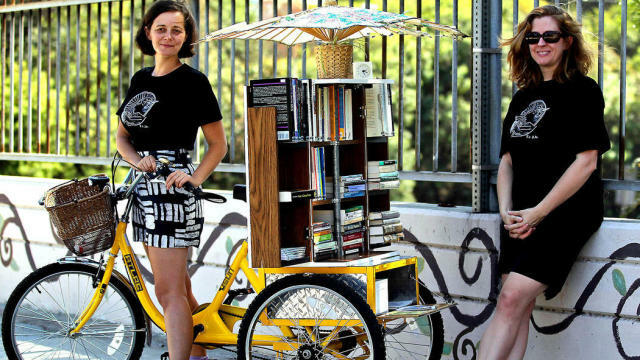 Donated feminist texts, artifacts and ephemera on loan for free in Los Angeles through a network of volunteers riding bicycles and industrial tricycles with shelves and storage.